Kinder’s has been obsessed with quality since 1946. Years of development went into perfecting John Kinder’s recipes for delivering great flavor using quality ingredients. 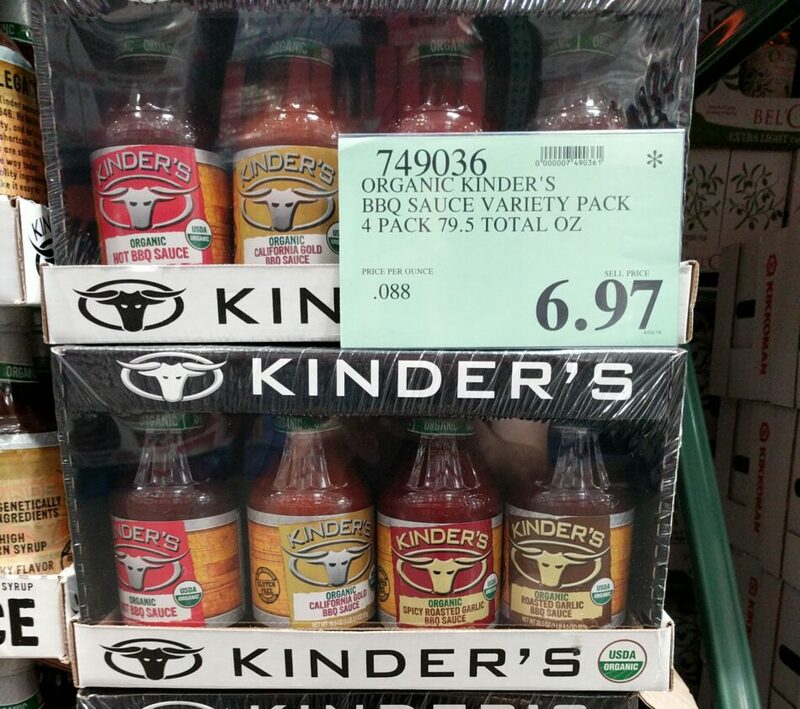 Kinder’s Organic BBQ Sauce Variety Pack features everything you need to turn a meal into a memory. The variety pack includes two bottles of our perfectly balanced, sweet and smoky award-winning Organic Mild BBQ Sauce, one bottle of Organic Hot BBQ Sauce and one bottle of Organic Roasted Garlic BBQ Sauce providing variety and versatility to satisfy every crowd. Great when used for grilling, but equally delicious as a dip, spread or as “the secret ingredient” to take your favorite dish to the next level.